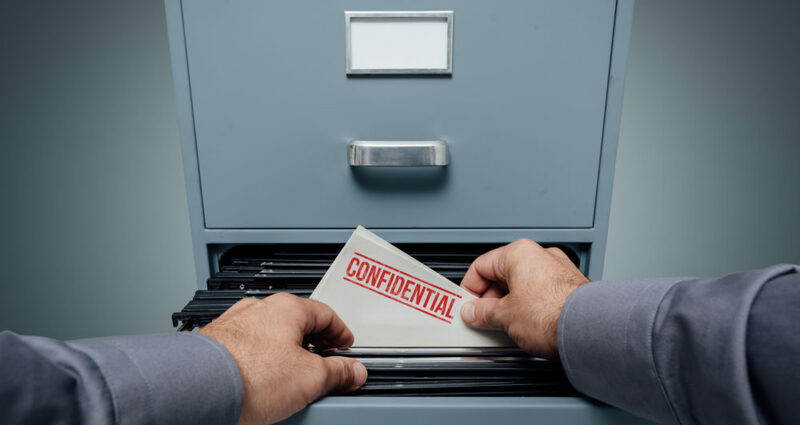 When a need arises, a thorough, credible internal investigation is critical for an organization to identify and to address actual or possible acts of misconduct by its own employees, customers or vendors. P.I.S. helps to create an environment of maximum profits through many means. Whether by preventing losses due to theft of product, information or time or simply hiring the right employees in the first place, we can help. P.I.S. provides information to business owners, managers, executives and H/R personnel, which allows them to make informed decisions. The truth is that suspicious activity does occur at some point in most business or environments. The sooner an employer can deal with the situation, the less chance of substantial loss, whether in product or delicate company information. P.I.S. can assist your company in reducing those risks and most important of all, helping your business succeed. * If the Criminal Record Check locates one or more convictions, complete details of the charges will be provided.